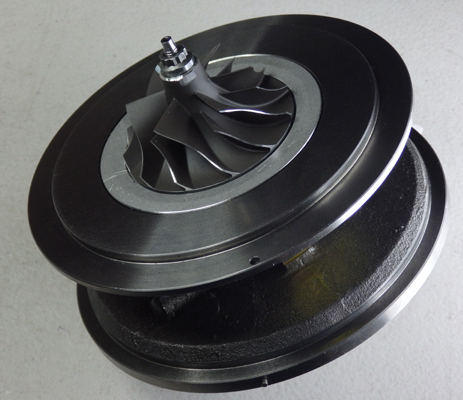 Please check the Part number and OEM number on turbocharger to make sure it is the right one for your engine. !! !Take notice, to fit this cartridge your turbo part number should start from 758351-0013. Make sure the numbers after the dash are equal to 0013 or higher!! !